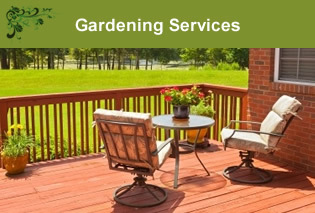 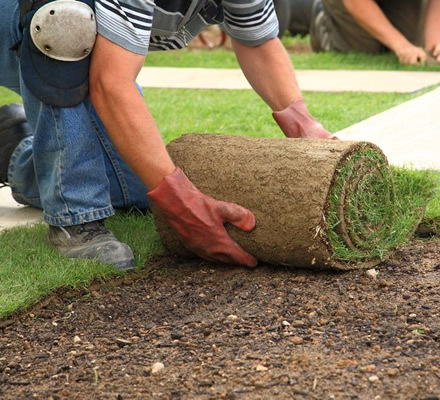 With years of experience in the building trade, Corriebreck Maintenance and Groundworks Gardening Services can provide patios, slabbing, paths, walls, decking, driveways as well as specialist stonework projects thoughout the north and north east of Scotland. 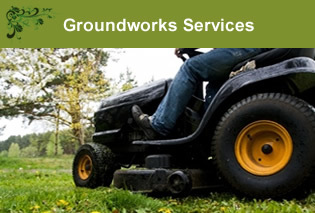 Corriebreck can also provide ground clearances as well as repair and maintenance services. 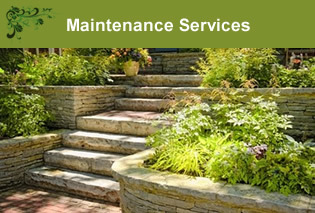 Corriebreck guarantees a professional and efficient service in return for complete customer satisfaction.